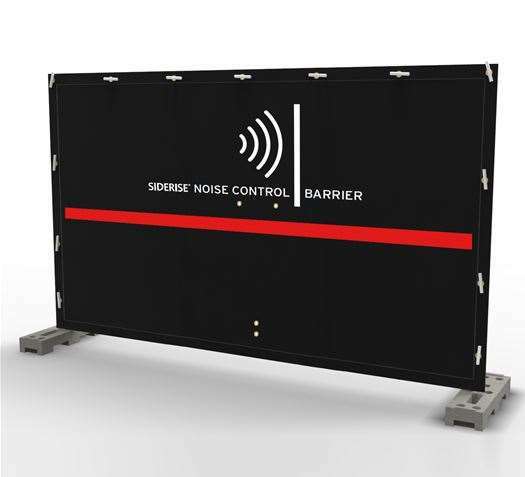 SIDERISE have developed a cutting edge acoustic product to provide some much needed respite from sources of outdoor noise. They represent a fast and cost effective treatment, which will not only assist in reducing complaints from neighbouring communities but will also help to promote public relations as a whole. Our barriers are laboratory tested for qualified performance and have been field tested to withstand the rigors of construction sites and the demands of the environment. Speak to our Fencing technical team today to find out more.